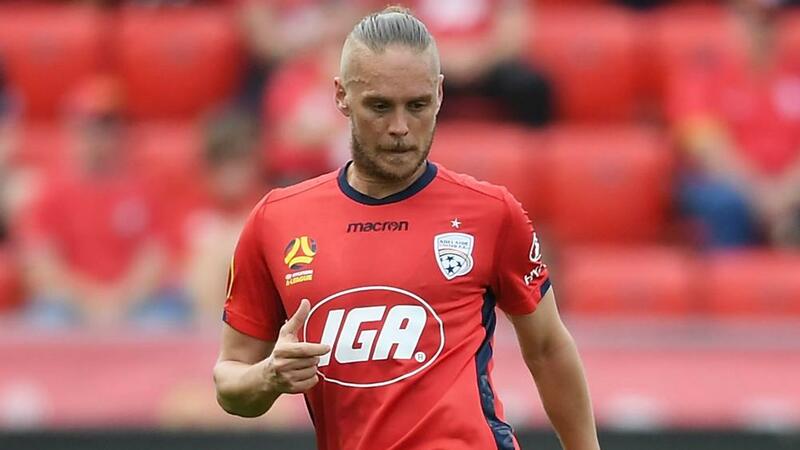 Adelaide United midfielder Ken Ilso has been provisionally suspended from the A-League after a failed a drugs test. Football Federation Australia (FFA) made the announcement on Friday after Danish import Ilso returned a positive A-sample for Benzoylecgonine – metabolite of cocaine – on 27 January. "To all my fans, team mates, friends and family. I have been notified by the PFA regarding the Adverse Analytical Finding," the 32 year-old said in a statement via the Professional Footballers Association.